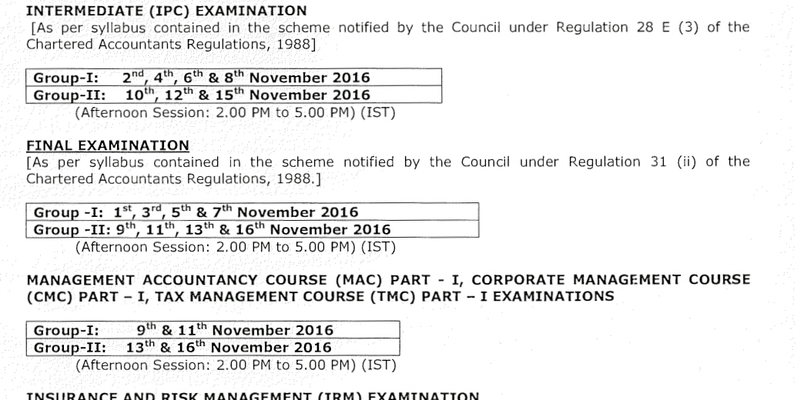 Dear friends icai has issued the exam schedule for November 2016 for ca ipcc and ca final exam. 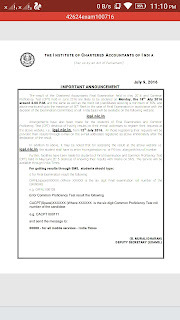 According to this date for filling examination form is 5 august. 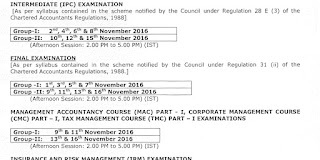 So ipcc results will be before that only. 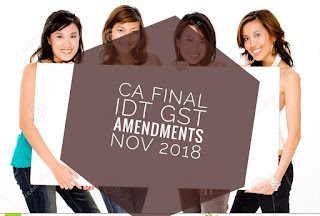 Click the below link to download announcement by icai. 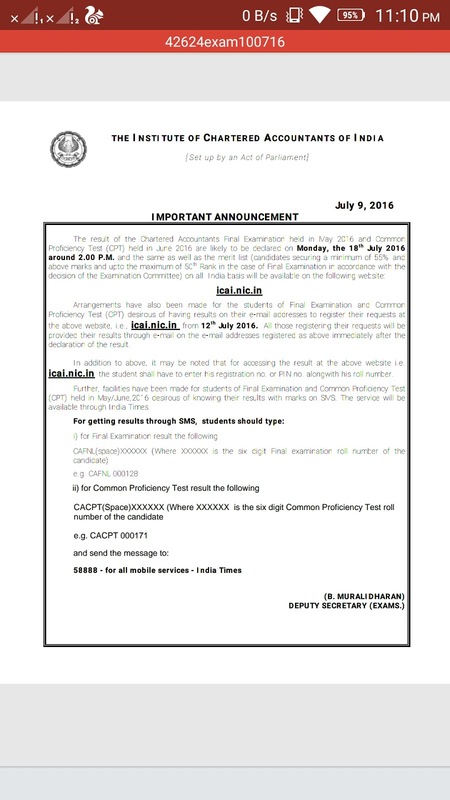 Dear students icai has announced the official date for result of ca final and cpt exams held in may 2016.